Quick disclaimer: 100% of the books I read and therefore am talking about fall under the wide SFF umbrella term. Out of those about 90% are YA, so it’s from that pool of books that I am drawing my experiences and conclusion. I don’t care if other genres are doing things differently, this is what affects me and what I read. So I’m about to go on a bit of a rant about something that is close to my heart in books: diversity. Specifically, diversity in the sexuality of characters (although race is also very, very important but it’s not the bit I wanna talk about now). Now, for all of you who have stumbled upon my blog by chance, there is one thing you need to know about me regarding this post. I’m gay (well, I’m also pan-romantic but that’s a story for another day!). Being gay means that until fairly recently I never saw myself represented in media: books, movies, TVs. Oh sure, there was the odd villain, the comedy relief. But those weren’t people, they just happened to have had the label of ‘gay’ stuck on them. It wasn’t me. It wasn’t proper representation. The first character where I ever started to see myself was in Legends of the Red Sun, the series by Mark Charan Newton, in which one of the POVs is gay. Gay, and potentially the most important character in the series. But Brynd doesn’t get the guy, whereas Randur, his straight counterpart, gets his girl. Sure, there are reasons within the religious beliefs in the world why that happens, and that definitely lessens the blow. But it’s also a fact that M/M romances don’t generally take centre stage. And what does that mean? That means that even when I see myself represented I don’t get to fall in love, be attracted to people, or date someone. More often than not the characters that represent that side of me are relegated to the back burner, doomed to be forever side kick to the straight guy who’s swooping off to get his girl. 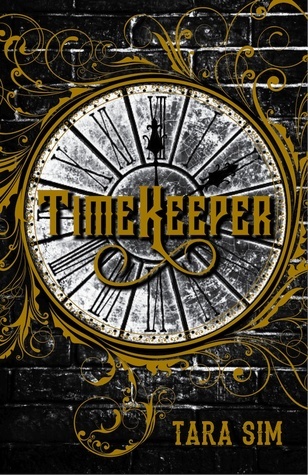 A few months back, I heard of a book called Timekeeper written by a new author, Tara Sim. It sounded interesting so I went to check out the synopsis on Goodreads. I read it once. I blinked. My heart did a little leap and then my head said: You’ve got to have misread something. Because that’s what the lack representation has taught me: that books with obvious M/M romances are so uncommon that if I stumbled onto one I must have misread a name or pronoun in the synopsis. So I scrolled up and read again. But the names didn’t change. The pronouns didn’t suddenly morph to a ‘she’ on the page. The main character was clearly male. And so was the clock spirit he was obviously going to fall for. I stared. Literally stared at the page in disbelief as it sunk in. There I was. There was the representation I wanted. Not only was there a gay protagonist, but there would be a gay romance, and it would take centre stage. When I stopped being vaguely shocked I started grinning. Beaming, even. Since then I have been dying to read this book. Not only does the plot sound awesome but I know I will find my kind of love story in those pages. Now this blog post is happening thanks to Timekeeper. 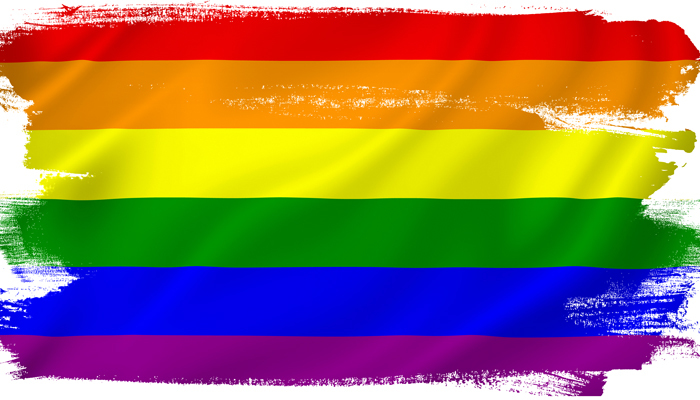 I know that I seek out gay protagonists as a rule and will gravitate more towards a book if someone tells me there is a gay character in it who is of some import. But sometimes all that does is leave a sour taste in my mouth as I am reminded that we are either sidekick or background characters. My favourite series (Throne of Glass series by Sarah J Maas) only has gay characters in the background. They are not POV characters, they are background—although named!—characters. In most series I have read, the representation of gay characters is done in the same way: a casual mention of a gay relationship in the background with a mention of whether or not the society around them see it as acceptable and then the story is moving on, back to the fairy tale love story of one girl and one boy. Of course there are other books in which gay characters are in the limelight, such as The Raven Cycle by Maggie Stiefvater. But the M/M romance, although in no means secondary in the last instalment, is not the centre stage of the book. Though let me say that I don’t care if it wasn’t because the way Stiefvater wrote those characters was just so damned perfect (review here before I start gushing over this all over again). 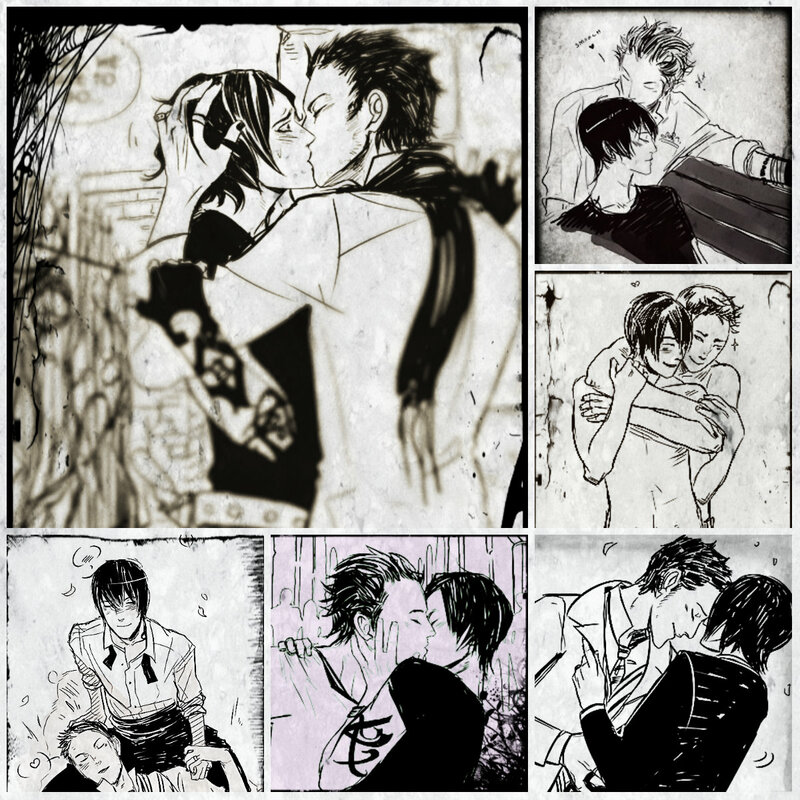 Another pair caught in another M/M romance are Alec and Magnus from The Mortal Instruments series by Cassandra Clare: but they too suffer from being secondary to the main pair (who, I’ll admit, I didn’t really care about by the end, sorry Clace fans!). I felt throughout the series that although we got a lot of scenes featuring Jace and Clary (our pretty heteronormative couple), Magnus and Alec got considerably less airtime although their relationship was probably considerably more interesting by the end. And Alec, of course, isn’t the hero of this story. For all intents and purpose, he is Jace’s sidekick, there to lend a hand when needed. And I am sick to death of being the sidekick, the background character used simply so the writer can say ‘Hey look I put sexual diversity in my book!’, the token gay guy who gets killed off at some point. I actually have an example of the latter: in Kinslayer by Jay Kristoff, there is a gay couple. I was ridiculously excited when we swapped over to them the first time. And then, for some reason, a layer of dread set in. There was something about the storyline that didn’t sit right with me, that seemed so blatantly headed for disaster that it made me uneasy. It didn’t help that there was something so stereotypical with how the pair was presented: one so obviously the girl to the other. And although yes, some guys can be effeminate, there is no such thing as a ‘girl’ in a gay relationship, just two guys with different personalities. Anyway, the storyline did go to pot, culminating in one of the most uncomfortable scenes I have read to date (having the softer of the gay pair tortured in a scene written from the POV of a guy that was clearly getting off on it was definitely not a good way to go), and in the death of one of the pair. I honestly can’t remember if the second ended up dying too, I read this book a while back and generally turned off after that first death because I was that damned angry. And to anyone out there who tells me that there are other books that have M/M romances in them and that I’m just not looking hard enough my answer is this: why should I have to look that hard to find myself in books? Straight, cis people see themselves everywhere. Literally everywhere, especially if they’re white (but like I said, I’m trying not to get race involved in this discussion because that’s another cauldron of issues). Anyone who isn’t straight or cis and therefore already alienated by the way people might treat them, have to fight for representation. Fight to be the heroes, the lovers, the main characters. So not only do we have to fight to be accepted, but we have to fight to see ourselves exist on the page. Most of what I said above applies just as easily to F/F romances although I must admit I see these in the background even less (maybe because for so many years such romances were used to ‘spice things up’ and add extra sexualised females to stories, I don’t know). But obviously I don’t look for those stories as much. That isn’t to say I’m not dying to read Of Fire and Stars by Audrey Coulhurst and The Abyss Surrounds Us by Emilie Skrutskie, two books that feature F/F romances in centre stage. Because I am. Because it’s still diversity and it’s still representation and so it matters. So the point of this? We need more diverse sexuality representation in books so that when I read a synopsis I don’t think I must be dreaming when I find a romance that represents me. And I know I won’t be the only one out there. And if you’re the kind who is going to argue with me saying ‘Not all stories need a gay couple’, my response will invariably be ‘Not all stories need those five straight couples. And yet, look at their pretty blooming romances that everyone is going crazy for.’. It’s time for the guys who love guys and the girls who love girls to get the stories they deserve. And let’s not forget the ones who like a bit of both, because they’ve got a right to be represented too. Our world is becoming more open minded, more people are being open about their own sexuality, so it’s about time to shed the old-fashioned ideas and mirror our world a little more accurately in books!